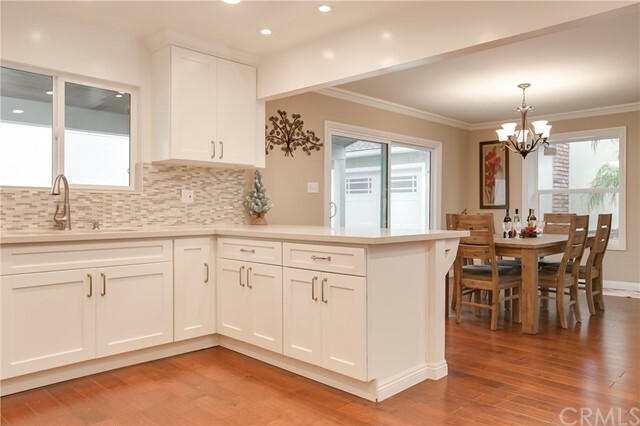 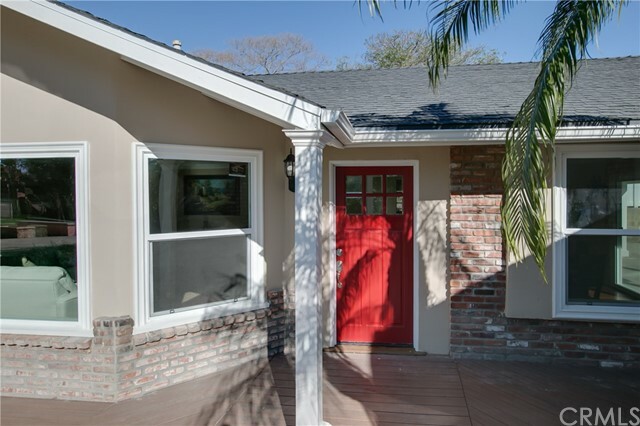 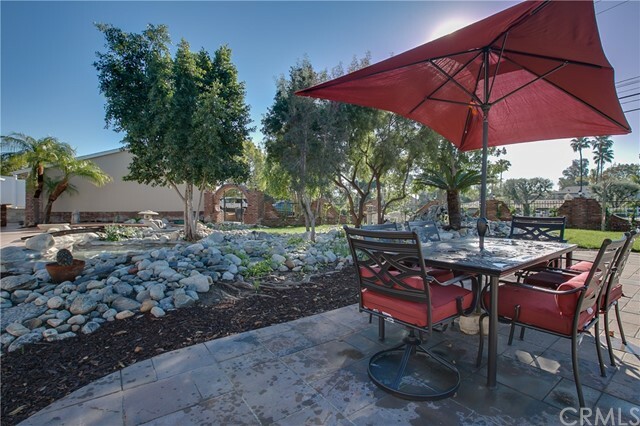 Welcome home to this fabulous Yorba Linda retreat! 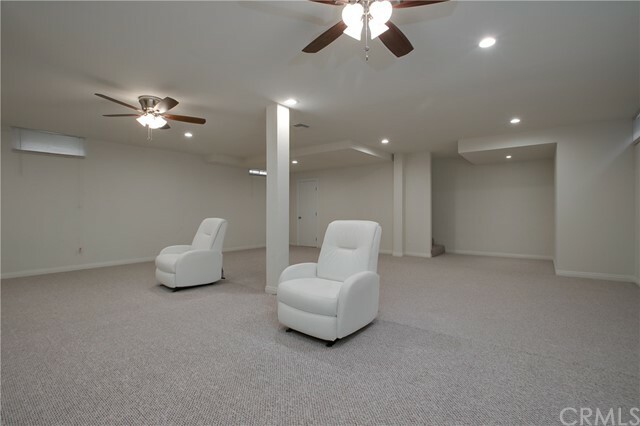 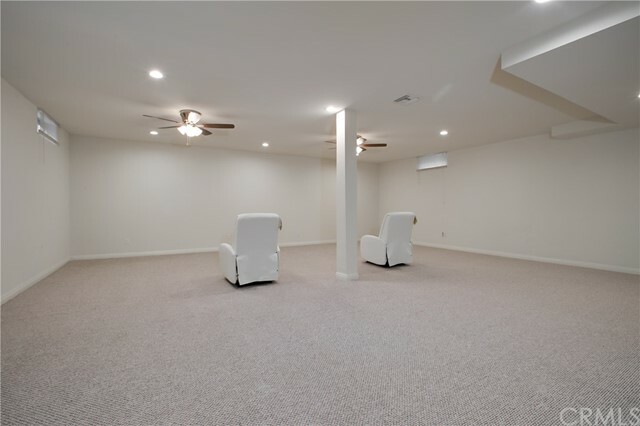 This home features all the desirable amenities and then some, including a finished basement that would make a perfect game or theater room. 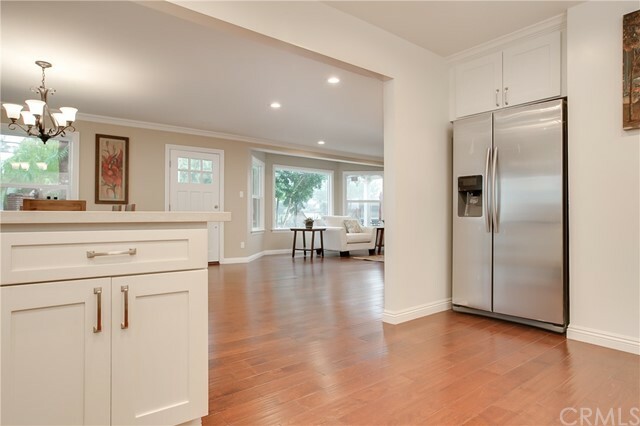 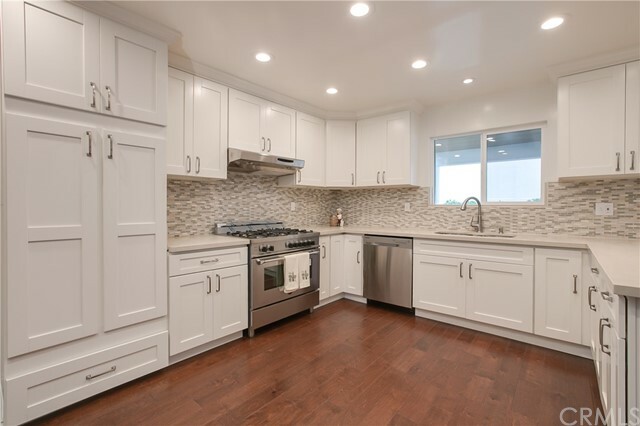 Walk in and instantly feel the open and inviting floor plan that leads you into a designer kitchen, perfect for even the most sophisticated of chefs. 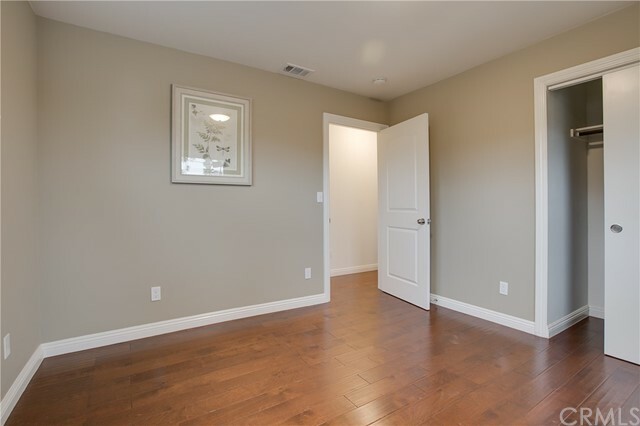 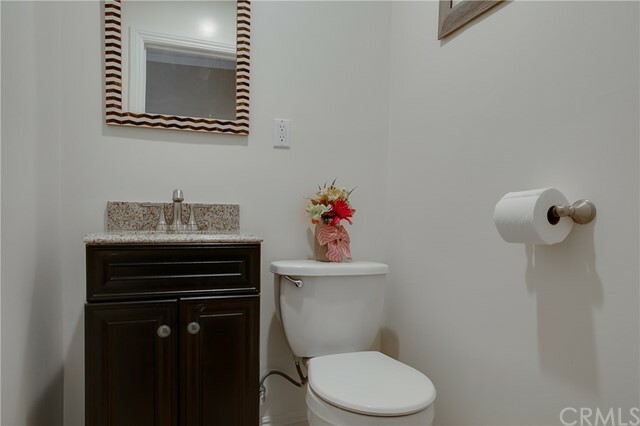 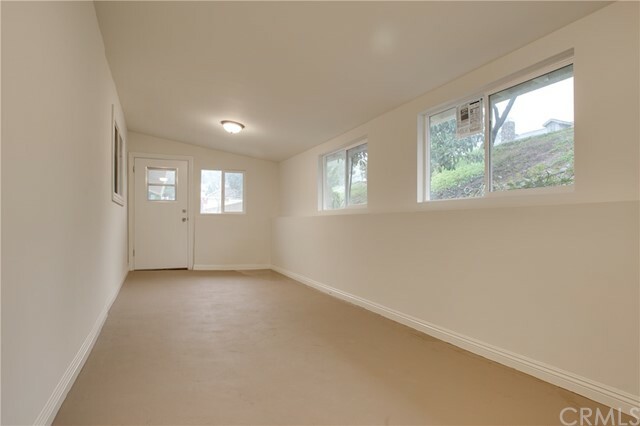 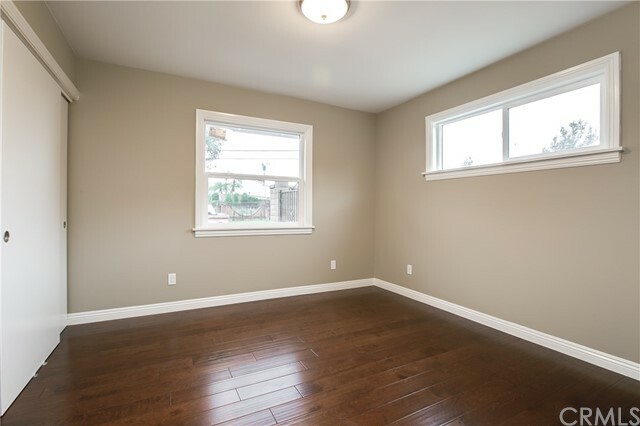 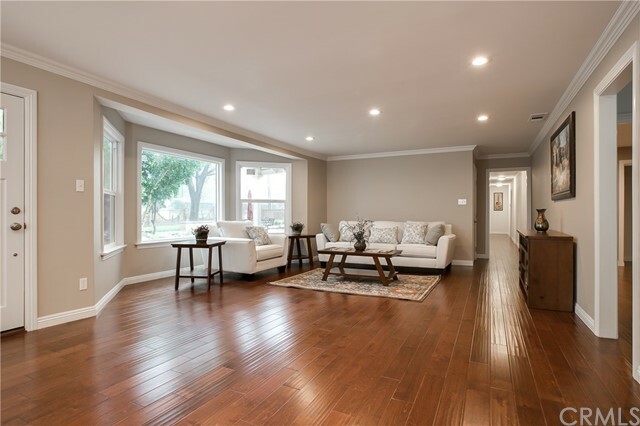 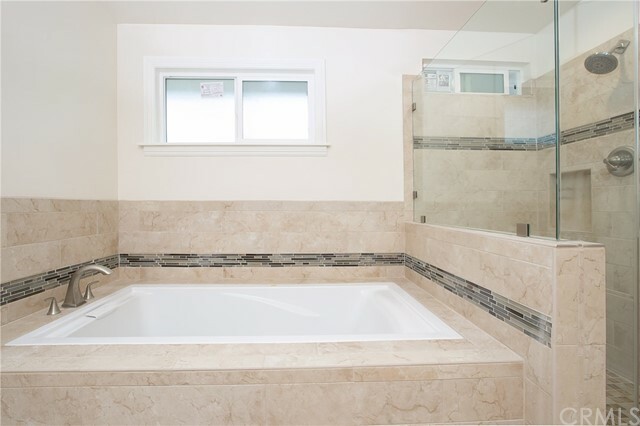 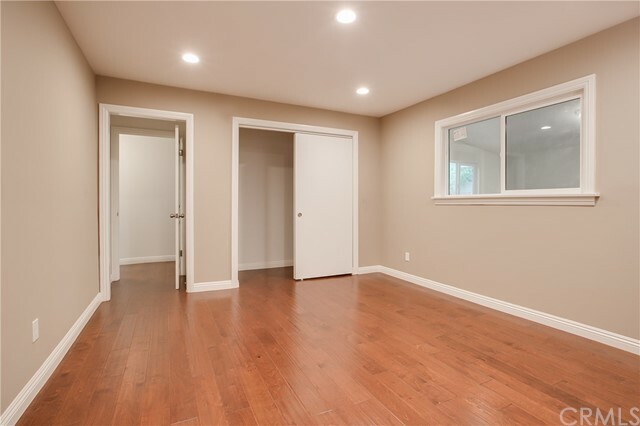 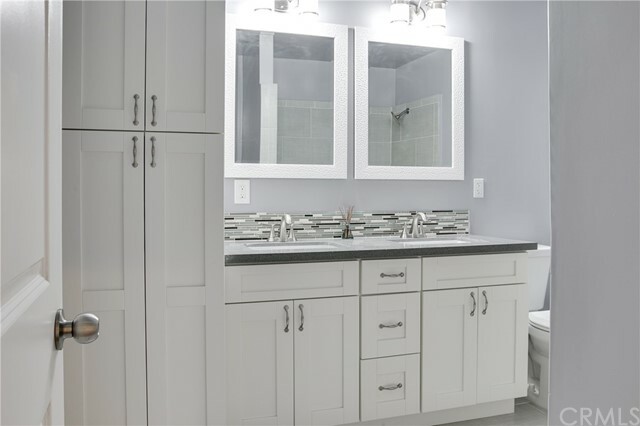 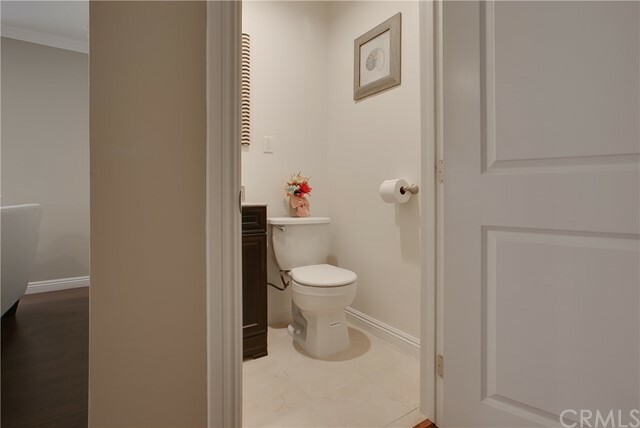 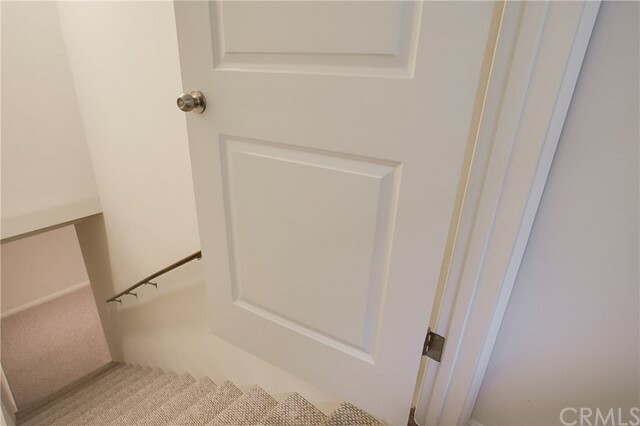 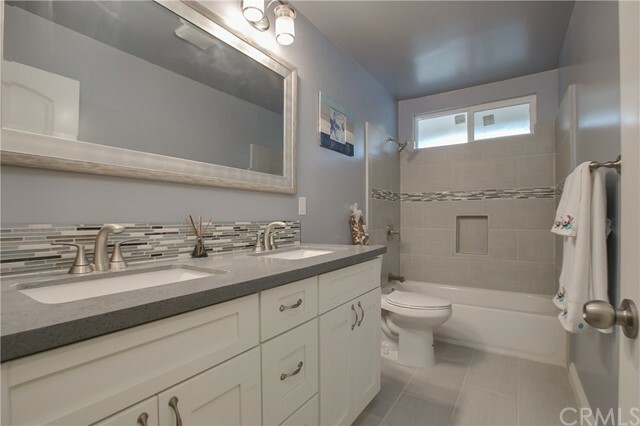 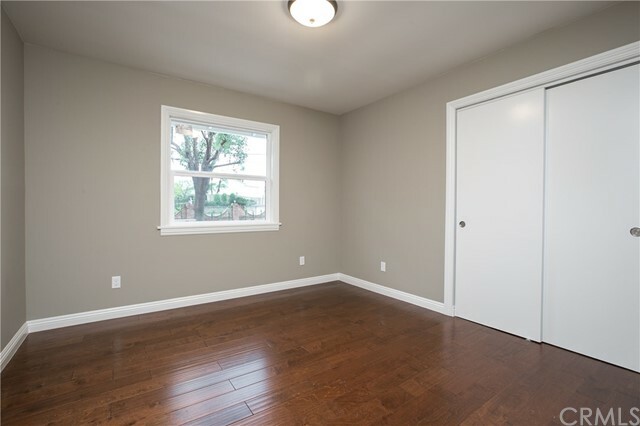 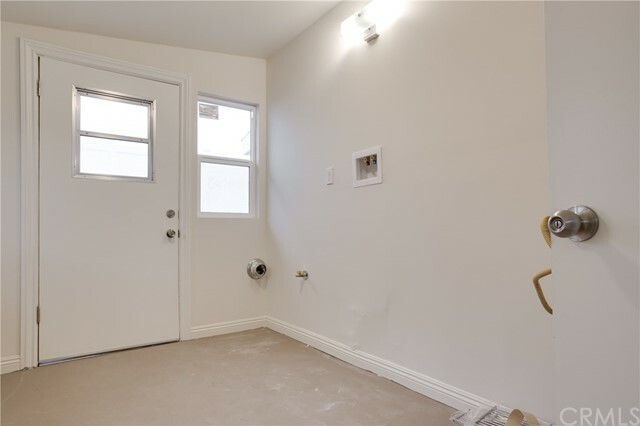 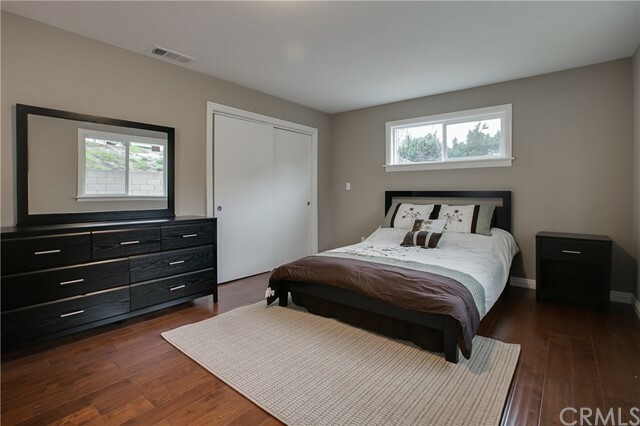 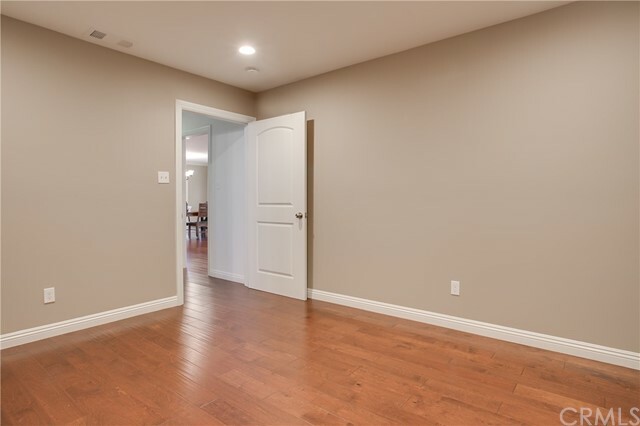 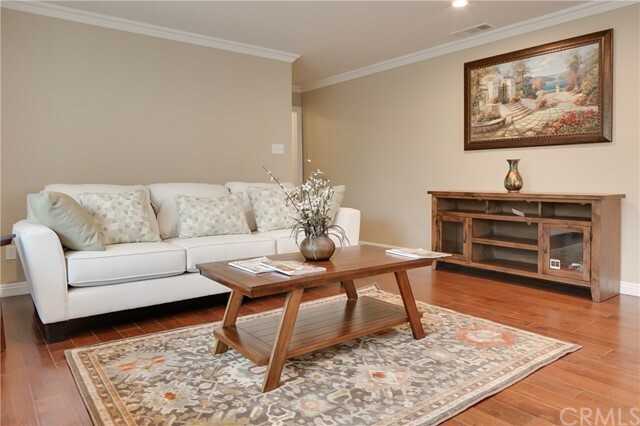 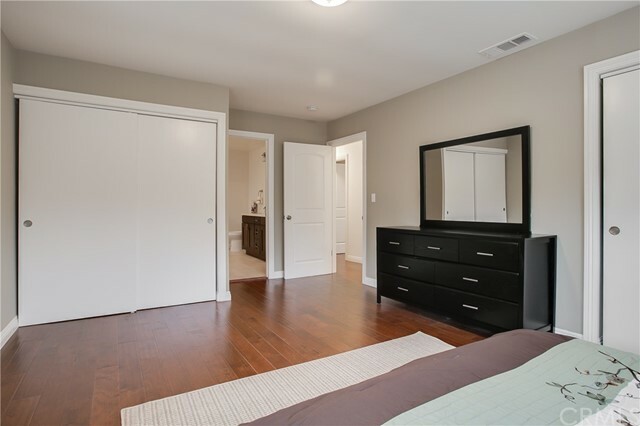 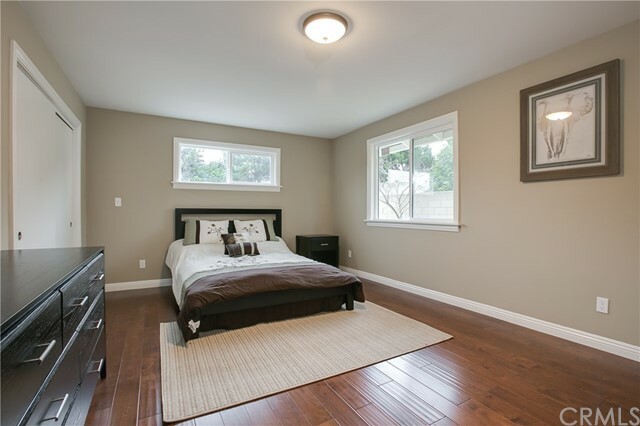 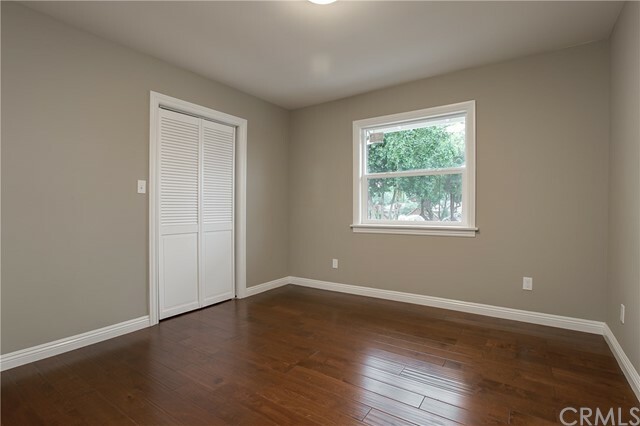 The entire inside of the house has been upgraded with dual-pane windows, freshly remodeled bathrooms, hardwood floors, custom paint, and new storage/laundry area. 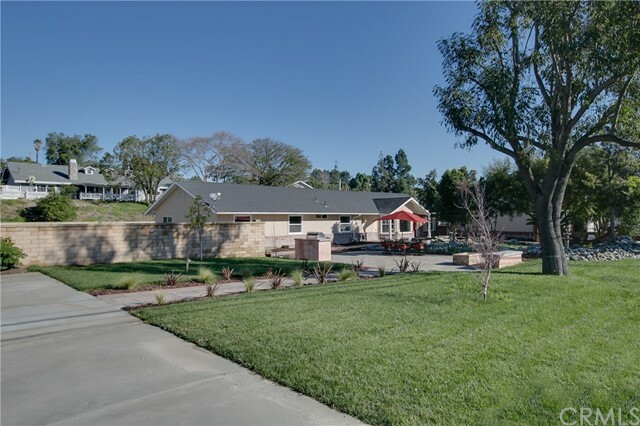 Equally as impressive as the interior of this estate, are the expansive grounds! 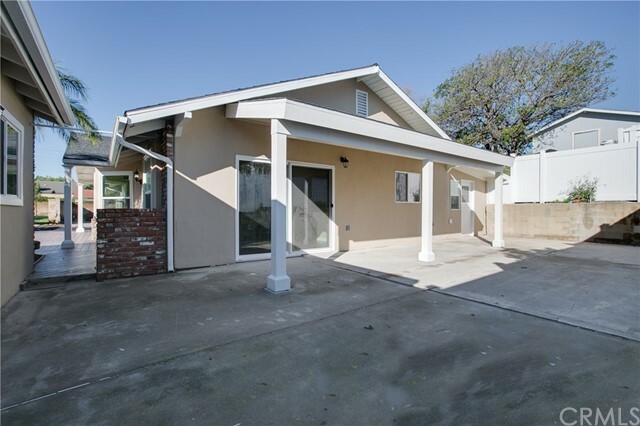 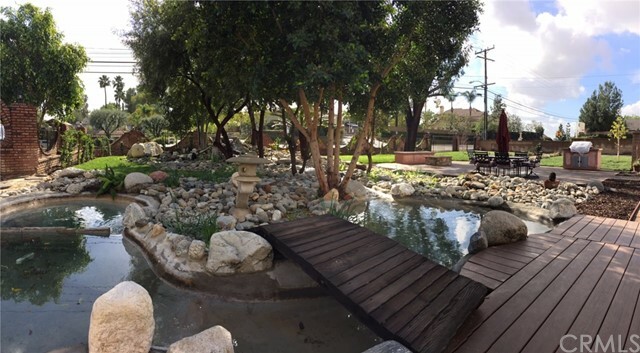 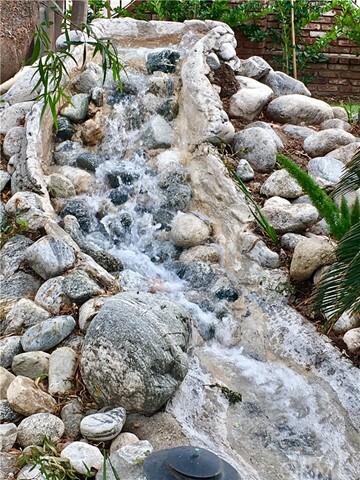 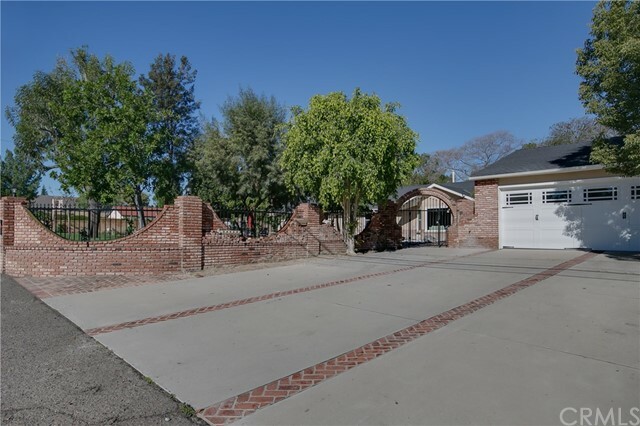 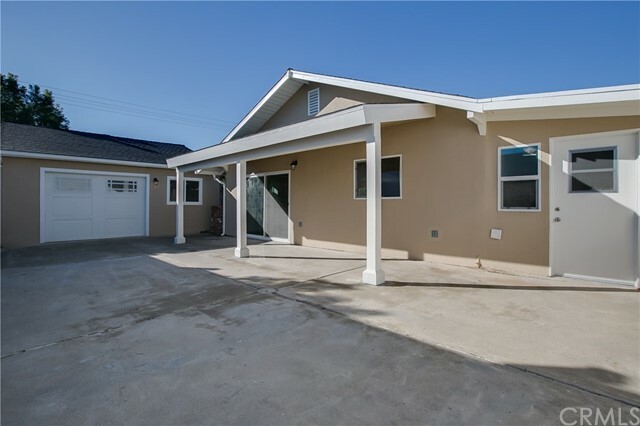 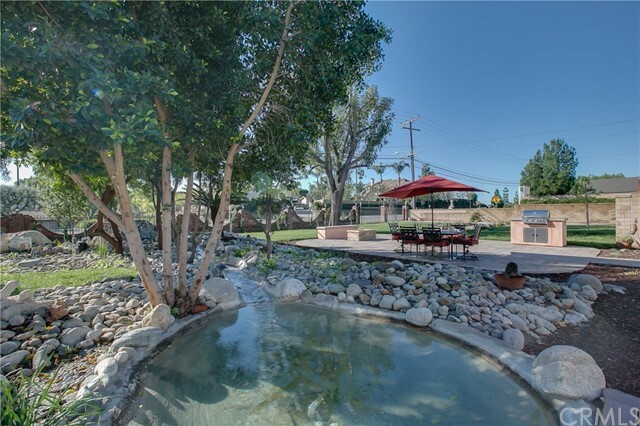 The large lot includes a tranquil water feature and an impeccable grilling area, complete with new stainless steel BBQ grill and a fire pit for those warm California nights. 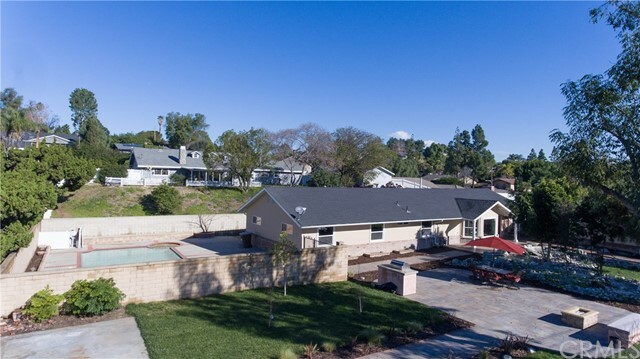 The side gated entrance leads to parking which will accommodate the largest of RVs, and the pool on the side yard is a great way to cool off on hot summer days - or, take a relaxing dip in the spa on a cool night. 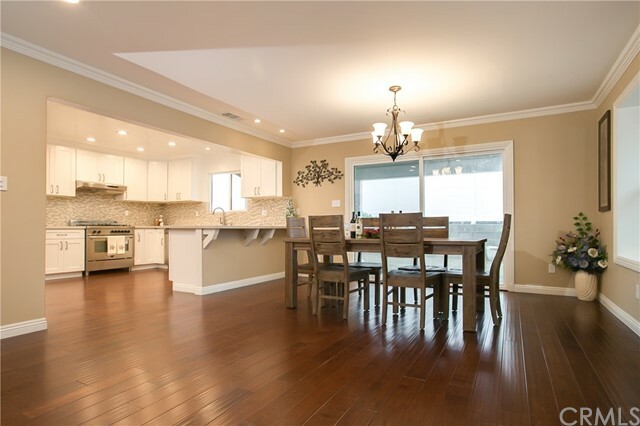 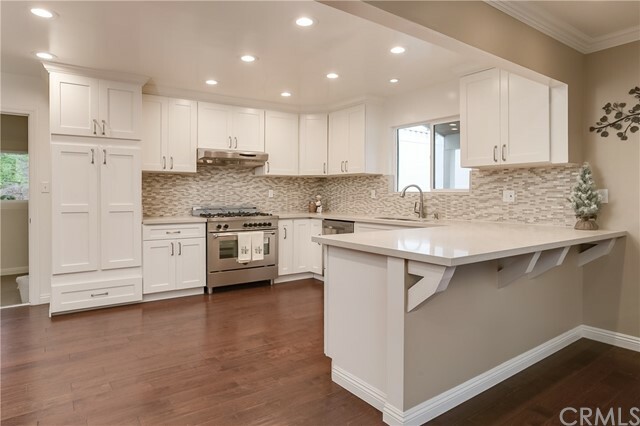 This home is located in the prestigious Yorba Linda school district and just minutes away from Alta vista, Black Gold and Yorba Linda Country Clubs! 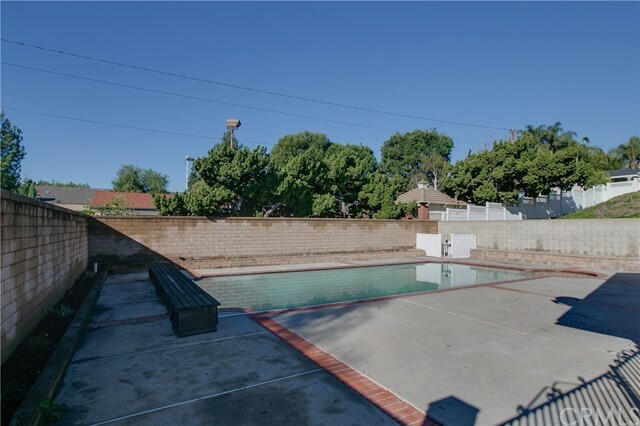 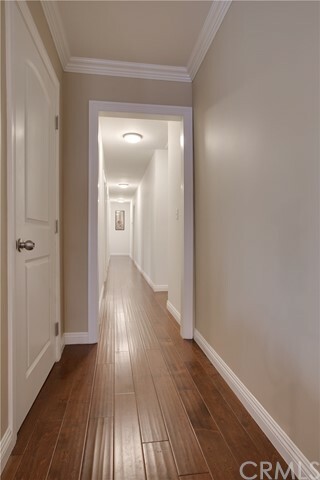 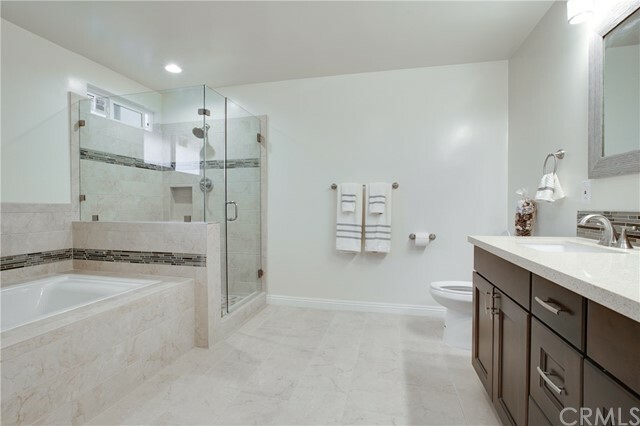 Also, this property is situated by some of the best dining, shopping and parks that Southern California has to offer!